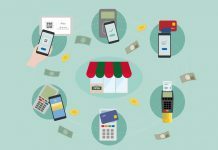 Unattended payment solutions are a growing opportunity for ISVs, and they can also help you differentiate your business in the POS space. The number of consumers who prefer self-service is growing. A 2018 SOTI consumer survey found 66 percent of shoppers favor self-service technology over interacting with sales associates. In addition, 77 percent of consumers say they’d be comfortable in a retail setting where there is only self-checkout — no sales associates at all. Providing consumers with the optimal self-service customer experience, however, takes a robust unattended payments solution that securely offers the convenience and speed that today’s consumers demand. Quick service restaurants are launching self-service ordering and payment, keeping lines shorter and serving customers faster. Self-service checkout is becoming a common option in grocery and big box stores for line busting. Cinemas are adding self-service kiosks for ticketing. The benefits of unattended payments are also driving adoption of the technology beyond the merchant community. 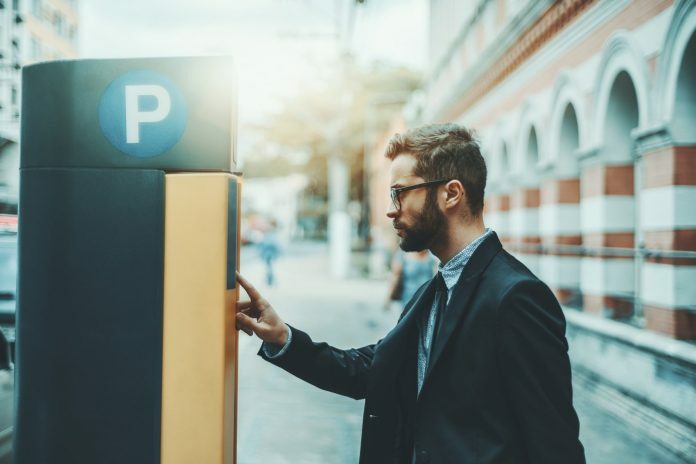 Municipal parking authorities are turning to unattended payments as a customer-friendly, cost-effective solution, and nonprofit organizations are using kiosks to give patrons an easy and convenient way to make donations. Security and loss prevention are important to any business, but they are particular concerns with unattended payments. With no sales associate to monitor behavior, self-service terminals may be a target for theft or tampering. To protect your clients’ businesses from fraud, unattended payments solutions should include EMV technology, which prevents the use of counterfeit cards. Unattended payment solutions should also feature point-to-point encryption (P2PE) and tokenization to eliminate the opportunity for hackers to access readable payment card data. These solutions should meet all Payment Card Industry (PCI) standards, including best practices for skimming prevention. 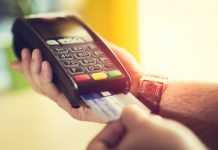 Although secure card readers, hardware, and physical security measures are vital to protecting self-service areas, ISVs can also contribute to security with software designed to keep payment systems and data safe. Today’s consumers demand that any customer-facing solution is convenient and easy to use, and business owners won’t gamble on a solution that could diminish customer loyalty. 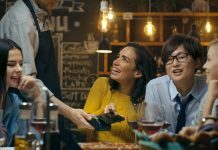 Unattended payment solutions need a simple interface that makes it easy for consumers to use, and they should accept all payment types, including gift cards and mobile wallets. 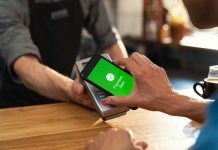 A study by Transaction Network Services found 70 percent of consumers want self-service terminals to accept both cash and payment cards, and many are also willing to use wearable payment devices or mobile wallets. Include flexible payment options in the solutions you offer. Many types of businesses and organizations that are implementing self-service are doing so to help improve average sales and customer throughput. Help your clients reach their goals with solutions that include upsell prompts, which can encourage higher sale amounts, and solutions that enable quick transactions to keep lines moving. 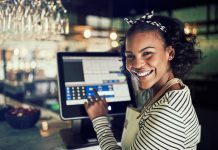 It’s vital that unattended payment solutions integrate with the business’ systems, such as point of sale (POS), retail inventory management, restaurant kitchen display system, or accounting systems. Your solution will have far less value if it stands alone and requires your clients to manually transfer data to other systems. Unattended payment solutions represent the chance for you to enter the market as the opportunity grows. Businesses in more industries are discovering the benefits of self-service checkouts, giving you the chance to upsell new and existing merchants on unattended engagement. 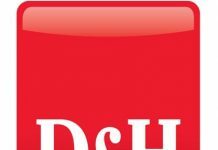 Not only does this give you a broader market in which to sell your solutions, it can also differentiate your business from direct-selling POS providers, positioning you more strongly to compete. 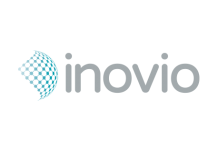 You’ll be able to help your clients deliver the self-serve experiences their customers are looking for with an integrated, efficient, effective solution that helps them grow their businesses — and yours. 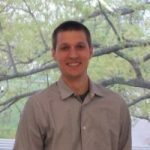 Justin Zeigler is the director of product strategy at Datacap Systems. 2018 marks Justin’s 11th year at Datacap where he’s responsible for the assessment of new technology in relation to market conditions and the subsequent development path for payments solutions utilized by Datacap’s current and prospective Point of Sale integration partners. 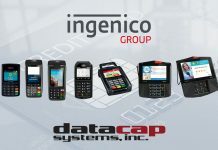 Justin’s primary focus relates to the growth of Point of Sale developer partnerships where Datacap provides a conduit for POS providers to drive EMV-enabled payments and POS peripherals through a simple integration path. When not talking integrated payments at Datacap, Justin spends his time with his wife and two daughters just outside of Philadelphia. NIST SP 800-171: Are You Developing Compliant Solutions?